10 Tips for travelling when Pregnant so you have the Best Time Possible! 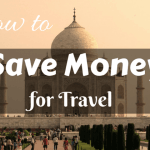 You’re pregnant and you want to travel but are full of worries and questions? Don’t worry, there is no reason you can’t travel with a healthy pregnancy. In fact, it can be a great time to travel before you start the craziness of having a new baby in the house. 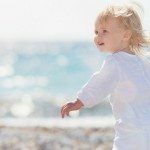 I feel like a pregnancy travel expert at the moment – I have travelled in all three of my pregnancies and spent the first half of my current pregnancy in Europe and Asia. In fact, we didn’t get back to Australia until I was 20 weeks to the day. 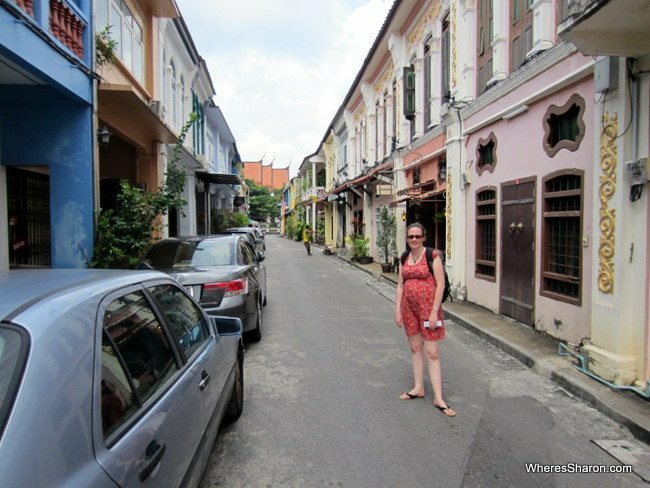 From these experiences, I have learned a fair bit about what works for me in regards to travelling while pregnant and what doesn’t. I hope the tips below help you figure out what works best for you! But remember, that all these experiences are personal. I do not have high risk pregnancies or any issues that prevent me from travelling from a medical standpoint. However, I do not have pleasant pregnancies. I was sick until about 18 weeks this time, and pretty much could not even get out of bed until 12 weeks. Pelvic girdle pain started at 14 weeks so that caused issues with my movement. All of this did colour my experiences and if you are someone who has super easy pregnancies, you will probably have a different experience. This is my number 1, biggest piece of advice. 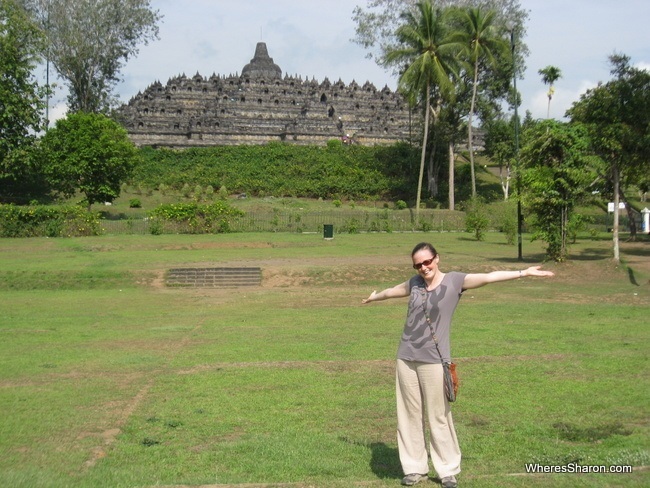 My best travel experiences in pregnancy have been when I have travelled around 20 weeks. I have found this is when I have the most energy and do not feel sick anymore. I personally find travelling in the first trimester horrible and not enjoyable at all. I am just too sick. I would rather stay in bed at home and that’s saying a lot given how addicted to travel I am. I would not want to travel in the third trimester – I am already dreading the fact that I will be doing this soon even though it’s just a one hour flight to see family. I am too uncomfortable, sore and in pain and again, I’m better off at home taking it easy. I am also personally hesitant to travel past 24 weeks. I chose this number because it’s when the baby becomes viable. That’s a bad way to say that a baby born at this point can survive and the medical teams, at least in Australia, will do what they can to ensure this. This sounds horrible, but the fact is that if you have a big problem earlier on in pregnancy, there is often little that can be done. I would hate to have a premature baby overseas. Even if the medical care is great and things go as well as possible that would be a long and stressful time to be stuck somewhere. This is related to my first point about timing. The problem with pregnancy is that you never know how you are going to feel in advance, even if you have been pregnant before. All my pregnancies have been different and harder each time, so it’s not a good idea to just rely on how you felt last time (although it’s as good an indicator as any). If you are having a problem free pregnancy, this isn’t strictly necessary but I find it’s a great way to calm nerves. Ask for any advice or tips or any of the questions you have on your mind. You should also check with your airline if they need any documentation for your to fly with them especially once you are clearly showing. Different airlines have different rules about this, so it’s important to look it up for every airline and every pregnancy. For example, for our next trip, I will be coming back at 30 weeks pregnant. I am flying Tiger Airlines who require a letter from my doctor to say I am ok to travel at this gestation. If you are at all worried or later on in your pregnancy, then I would recommend looking up hospital care in your destination. Writing down a good hospital to head to if there is a problem has been a good way for me to feel more comfortable about travelling. Also related to this is that you may want to pick your destinations based on places that have a quality of healthcare that you feel comfortable with. Pregnancy, particularly in the third trimester, is probably not the best time to be getting off the beaten track. Another current concern that was high on my mind this pregnancy is the Zika virus. I would personally avoid anywhere where that virus is an issue and the Australian Government (and many others) are issuing the same advice. Although not everything is known about this virus yet, why take the risk if you have the choice? I have also been extra concerned about dengue fever and malaria while travelling. I try to avoid these hotspots and at least cover up well and try to avoid bites. There seems to be mixed advice on whether and how much DEET is safe in pregnancy (active ingredient in many repellents), so I try to avoid it and use natural repellents, covering up and staying indoors at dusk. If you are like me and get pregnant on the road, there are plenty of good options for care along the way. 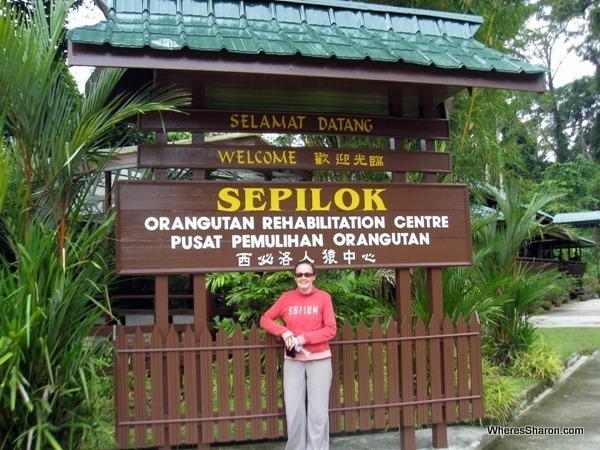 In Malaysia, anyway, I did not have problems finding a good obstetrician with the added bonus that it was a lot cheaper than visiting at home. 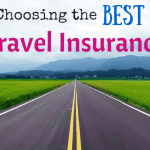 Most travel insurance companies do not cover pregnancy. And those that do, do not generally cover it very well. Since I became pregnant while travelling with my latest pregnancy, I did not have pregnancy cover and the only way to get it would have been to fly home and buy a new policy. Given the price of healthcare where we were in SE Asia, this did not seem worth it. Although had I been further along in my pregnancy, I would have rethought this. The obstetric appointments I had in Penang came with ultrasound and medication for only about AUD$30 a visit, so I wouldn’t have bothered claiming that even if it had been an option! Pregnancy is not the time to be on a strict, lower end budget if you can help it. You will appreciate every dollar you spend on quality accommodation. I spend so much more time in my room when I’m pregnant resting and I need a comfortable bed and ideally a kitchen as I seem to need to snack all the time and I like having easy options for the kids. I also like to keep things as easy as possible and great accommodation helps with this. The best time I have had while travelling when pregnant is when we stayed in some beautiful pool villas in Bali. They came complete with cleaning staff and we could chose to have a chef cook in our kitchen for us. The kids were very happy with their own pool and so was I as I am self conscious about my pregnant body. You can find some great options on the Top Villas website. Although one of the things that drive me crazy about pregnancy is all the rules about eating, I am definitely extra picky about where I eat out when travelling. I always recommend looking for popular places with high turnover (meaning fresher food). Many locals at a place is also a good sign and if you can see some pregnant locals or ones with young kids eating there then that’s a bonus. I tend to stick to cooked food. Although there is no need to go to expensive restaurants (and these tend to fail the high turnover, full of locals test anyway), I would not eat the cheapest food either. Not because I am extra concerned about food poisoning but because there is often a lack of nutritious ingredients, like vegetables. In Asia anyway, the cheapest dishes are usually just about all rice or noodles. After tip 1, this is my next most important tip – take it easy! You are pregnant! This is not the time to climb Mt Kilimanjaro or get your diving certification. Try to put the least pressure as possible on yourself to do much at all. This doesn’t mean that you have to spend all your time sitting in a hotel room – I didn’t – but it does mean that when you feel like you need to rest, you should rest. 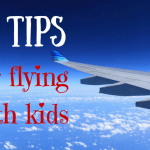 If you are travelling with kids, let your partner take them out alone to some of the activities so you can rest or do less strenuous activities and have a well deserved break. This also comes into play when planning your transportation. As much as I love local transport, depending on your destination, you might want to reconsider. I can tell you it’s not fun at all to be stuck in an overloaded van when you feel so ill that you are going to vomit at any second and you have two kids you have to keep happy. Don’t do it to yourself!! Try to avoid having an infant on your lap on flights. One of my worst flights was having my huge 1 year old on my lap at 18 weeks pregnant. It was only a short flight but it went on seemingly forever. The aisle seat is the best place to sit so you have easy access to the toilets. Drink lots of water. Often if I felt extra bad or was getting contractions, it was because I was not drinking enough water. Carry around some snacks and keep some in your hotel room. I like to send out Josh when we arrive in a destination to stock up for me and the kids. For me, one of the biggest pluses of being pregnant is that you have the perfect excuse to treat yourself so do it – get lovely accommodation, eat out well and get private transfers. Whatever you need to do to be healthy and comfortable. What are your concerns about travelling when pregnant? What are your best tips? 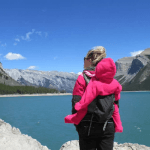 Read 5 reasons to travel with a baby! Learn same basic medical terms in the language of the country your visiting. We very naively visited Cuba in my second pregnancy when a bleed started. It unfortunately did not end well after multiple hospital and doctor visits but there was only one nurse who spoke a little English and was trying to interrupt for me. That is a great tip, Keri. Being in Asian countries where there was great English, I didn’t even think about that. Your experience must have been so scary and horrible. I am so sorry for your loss. I can’t even imagine how horrible that must have been. Wonderful blog, very helpful and inspiring! Love’d this post also! Would like to highlight your tip on picking the accommodation, had some really bad sleeping experience, so yes! Picking a good hotel room is a must! You are spot on with the timing part! And the part about each pregnancy being a different experience! Thank you for this nice and wonderful information! It is very inspiring. I’m really admired your thoughts. I know you posted this some time ago, but i was wondering how you found the mosquito situation in Bali? I was pretty excited to go to Bali but i’ve been reading a fair bit about Zika and other viruses mozzies carry over in Bali and i’m getting a bit worried! I know Bali isn’t a Zika hot spot at the moment, but I was curious as to your experience with how many mozzies were around and if you got bitten alot? If I remember correctly we did have some problems with mosquitos when we visited at the start of 2015 – but not at the start of this year. Not sure why it was that way?! We were in Nusa Dua and Ubud when we had the problems. 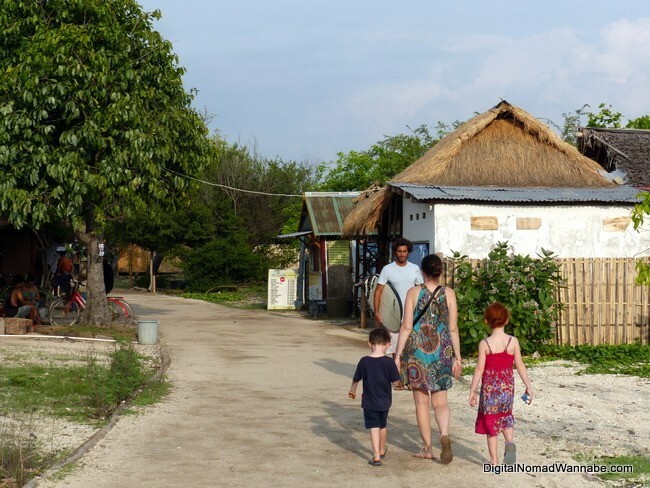 The second time in Lovina and Seminyak (then Gilis and Lombok). I was at a similar stage of pregnancy at the start of this year and I can’t remember getting any. I know even when we had the problem it was only me and my daughter that were getting bitten – mosquitoes just love us! – the others were fine. Thanks for this article!! I’m going to be traveling from 25-30 weeks preggers with a 3 year old to Thailand for a month. And even though we used to live there a part of me is freaking out. Glad to know we’re on the right track!! No problem Kasia! The prospect of travelling while pregnant can be very scary but the worry beforehand is definitely worse than the experience!! Hi Sharon! Thank you for a very great tips you got here in your blog. I’m going to the philippines this january with my 3 yr old daughter and 10 weeks preggy… Like everyone here I’m a bit nervous though we used to go Ph every year amd I’m originally from there. My ob gyne was not happy to hear it. But seeing my family back home with another blessing in the family is something to celebrate with… I got friends who just recently gave birth and didnt have a problem with zika virus. But of course they advised me to wear pants and put mosquito repellant. Thank you because by reading your experiences push me even more to worry less. Hi Ellaine, I’m glad this helps! 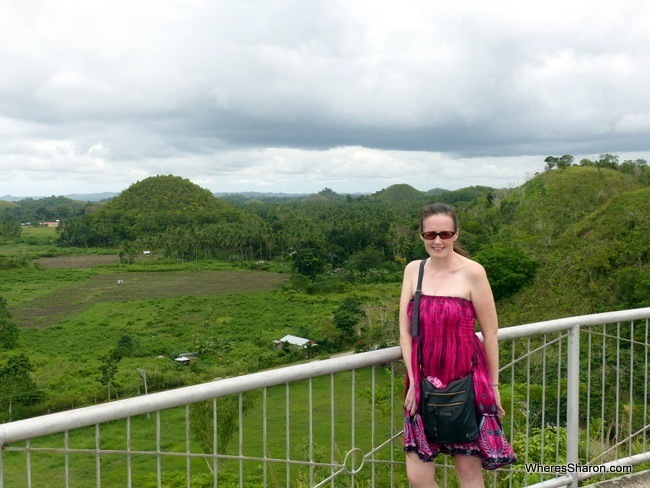 I went to the Phillippines around 12 weeks pregnant this time last year for a couple of weeks. I didn’t feel like there was any reason to be alarmed – I spent the whole first half of my pregnancy in South East Asia (although I avoided anywhere with Zika). Good luck! thank you for all the great information. This calmed me down a bit. We are heading to Indonesia (Java, Bali, Lombok, Komodo) at the end of April for 3wks trip and as it turned out, I will be 12wks pregnant by then. I am trying to find the balance between being cautious about the risks and between taking it too easy. Have you taken any vaccination before travelling? Hi Lucy! Awesome, you were at a similar stage of pregnancy than when we visited those places 🙂 I have all the usual travel vaccinations but I had them before I was pregnant. We – too- just found out we are pregnant after planning a huge trip to Asia, SE Asia, and Australia. SE Asia : Halong Bay/Hoi An/Ho Chi Minh-Vietnam, Siem Reap-Cambodia, Luang Prabang-Laos, Chiang Mai/Bangkok/Phuket/Phi Phi-Thailand, Kuala Lumpur-Malaysia, Singapore, Ubud/Seminyak(Bali)-Indonesia, El Nido/Manila-Philippines. I know this is crazy – we planned to start trying AFTER the trip and were careful, obviously not careful enough. Anyway – from all these blogs it seems like we may be ok – obviously we planned to wear long pants and shirts and wear bug spray since we wanted to start trying right when we return. Any advice welcome!! We can, of course, move things if we need – but prefer to see these places, too. Hi KSaeed. Congrats!!! My advice is to take it as easy as you can and not to put too much pressure on yourselves. It sounds like a lot and if you were planning to move fast, be prepared that you may have to slow it down. Being pregnant is exhausting!! So my main advice is to cut it back once you are on the road if it is too much and don’t try to make yourself push through. It’s not worth it. Thanks so much! We are prepared to slow down – especially if it’s too hot or mosquitoes are high… slightly concerned about Zika (though not sure if it’s the same strain and worry is needed) and dengue/malaria. Anyone know anyone to get these while traveling in SE Asia? Thanks!! I know people who have had dengue in Bali.